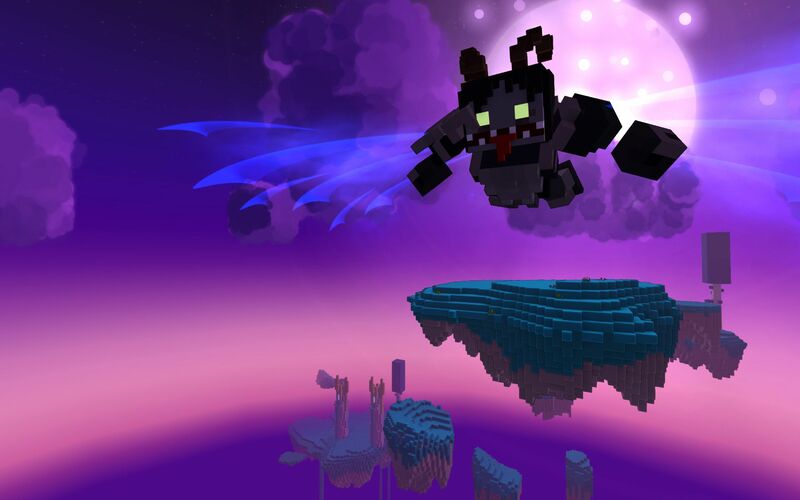 Trove is the free-to-play voxel sandbox MMORPG from Trion Worlds, publishers of ArcheAge and Rift. What started as a fun little project actually turned into a full-fledged game that has captured the attention of over 1 million players before it was officially released. 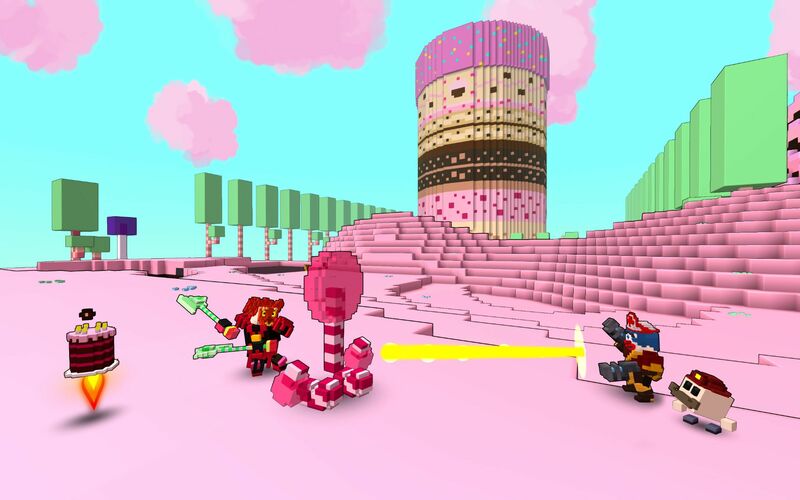 Taking inspiration from the inevitable Minecraft but taking a more adventurous approach as well as going for MMO conventions, Trove also looks a bit like Cube World, which is another compliment. In Trove you get to pick from several classes but just as in Skyforge, you're free to change your class anytime and level up your favorites as you please. It's not a common feature but it's one that is becoming more popular recently. 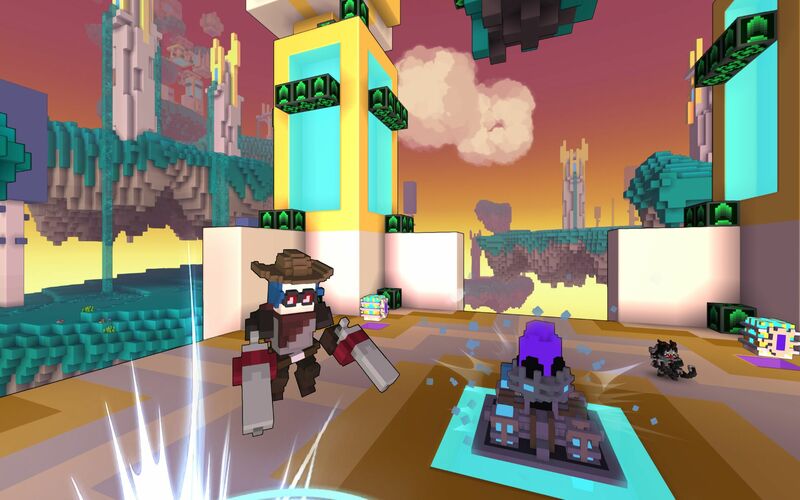 Trove is a game where you explore and gather resources to build some impressive structures, sometimes just for fun and other times as part of the game's puzzle elements. The fighting is very arcade-y and a vital part of gameplay, and you'll get to fight some dangerous bosses along the way. 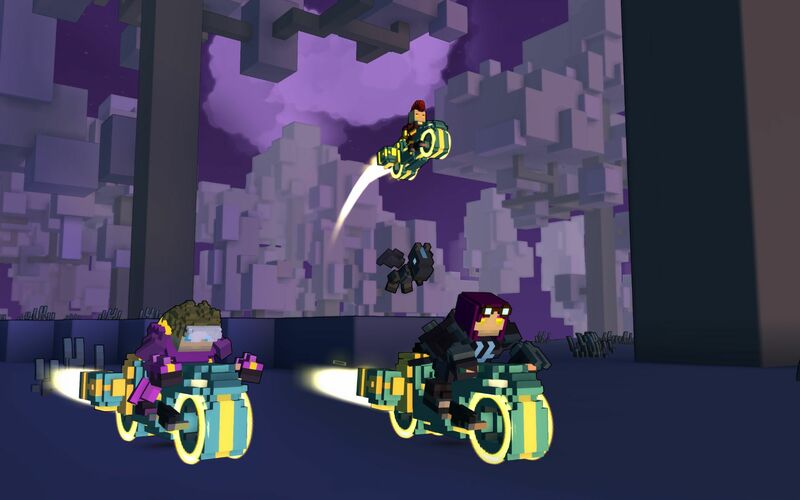 Trove is a really fun game even if you're not a big fan of Minecraft, as it plays completely differently.